Exciting News In Year 6. We are becoming published writers! 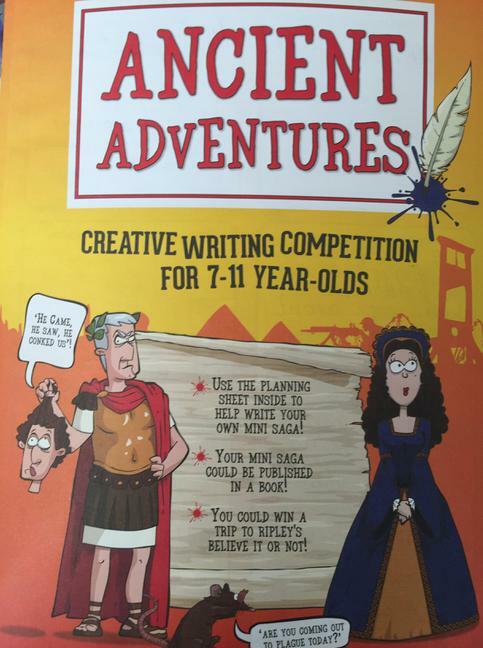 Earlier this year, Year 6 were set the homework to write an Ancient Adventure in upto 100 words. 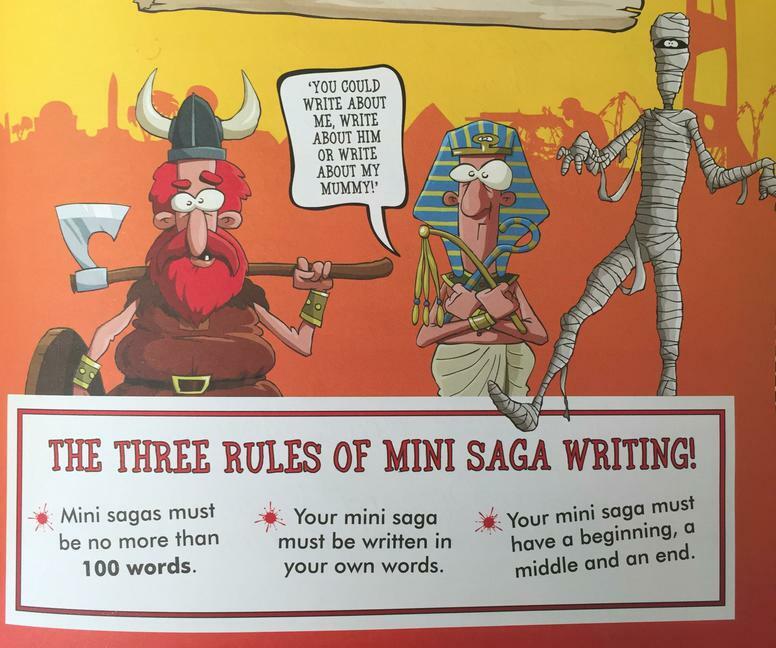 This exciting challenge was set by Young Writers ( https://www.youngwriters.co.uk/ ) a fantastic website to get all children excited and enthused about writing. The very talented Year 6 writers had to produce a creative mini saga which linked to British or World History topics, they had to research a period in time that interested them and then create an historic adventure story. All the entries were sent off and the children waited in anticipation. Finally the letter dropped through the post. 17 children were picked to have their stories published. All the staff at school are very proud of all of our Year 6 children who entered and would like to say a massive WELL DONE to all of our inspirational writers. We hope your parents have returned the reply slips and your work is published very shortly.